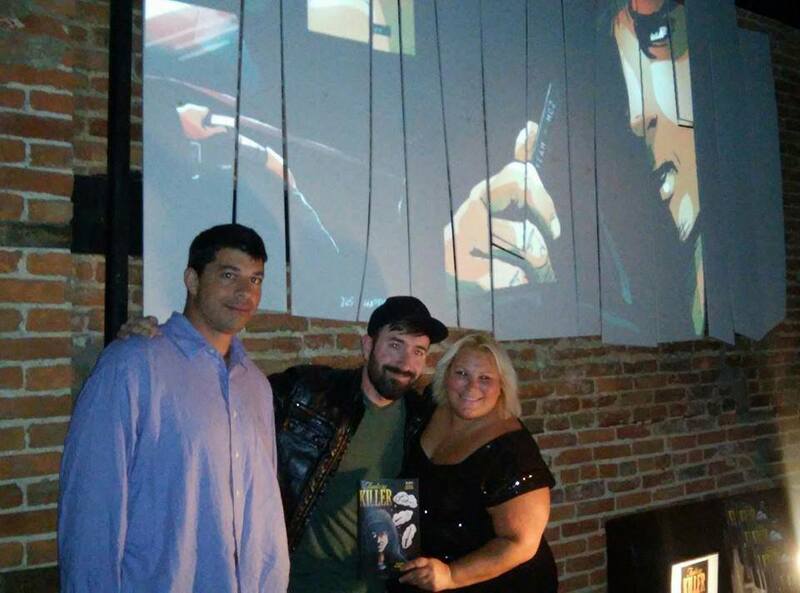 Big thanks to all who attended the Baltimore Release Party at The Rockwell! Thanks to everyone who made it out to the Rockwell "Fantasy Killer" release party!! And to The Rockwell for their amazing venue. How many locations have the ability to project your custom art on the walls?! Atmosphere son! And let's not forget that cake! Come on! How cool was that cake by Hs Cakedesigns?